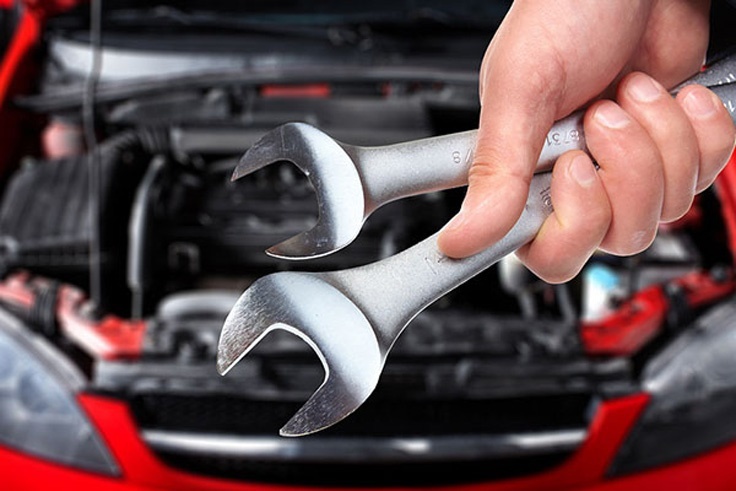 Selling your junk car can take a lot of time and effort, and most people want to get this done with as little headache as possible. Sell My Car TX makes it easy to see how much you can get for your junk car without having to haggle or do a lot of extensive research or worry about it longer than you need to. Sell My Car TX also pays cash for junk cars! So call today! You might be thinking that that old piece of junk sitting in your garage will not be worth anything more than memories of old days but that is not true. Because regardless of what the condition of your junk car is, we will pay cash for junk cars you need gone. That old clunker has been sitting in your drive way taking up space and leaving black oil spots on your property long enough. 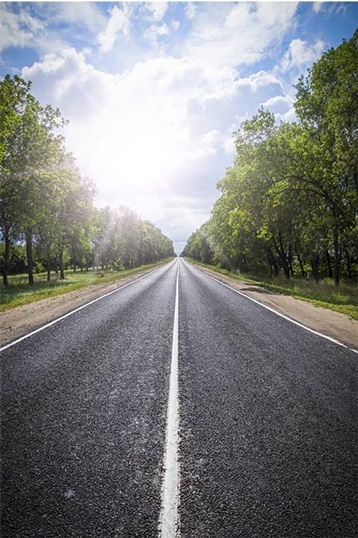 It is time to take that step and let that junk car go once and for all. If you are interested in selling your junk car fast then give us a call now! While selling your old junk car is mainly about shedding unwanted property, a helpful sum is always welcome. And while there are lots of ways you can sell your junk car, the fastest easiest way to sell your junk car and receive cash upfront is with Sell My Car TX. 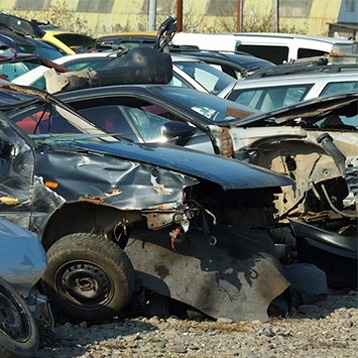 We make it fast and easy to get rid of junk cars that are burdening you. If you are looking to turn your used car into a charitable donation, the best place to carry out the process is with the Sell My Car TX team. You can seize the cash return you receive and donate it to any charity or charities you desire. You can donate your car plus make money at the same time, which allows you to do more with your charitable contributions. Give us a call today to get started.